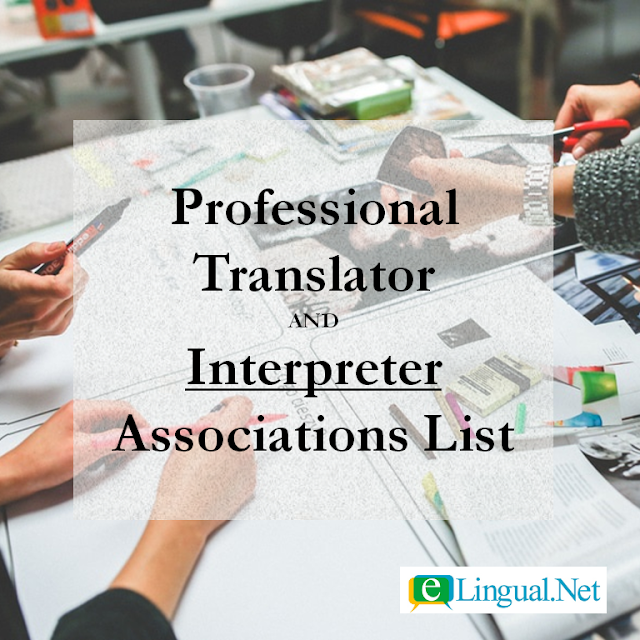 The following is a list of professional interpreter and translator associations. This is not a complete list. This list does not constitute an endorsement of any of these associations, but is provided for informational use only. Let us know of any others we can include on this list. 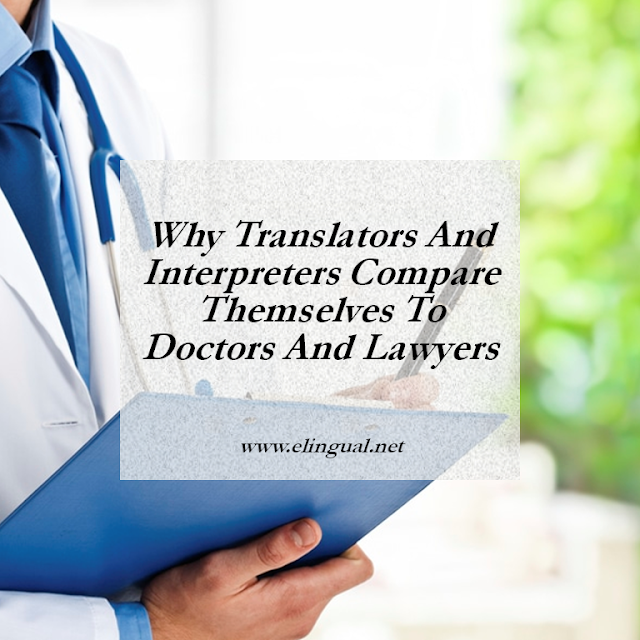 Are you looking for a professional translator or interpreter? 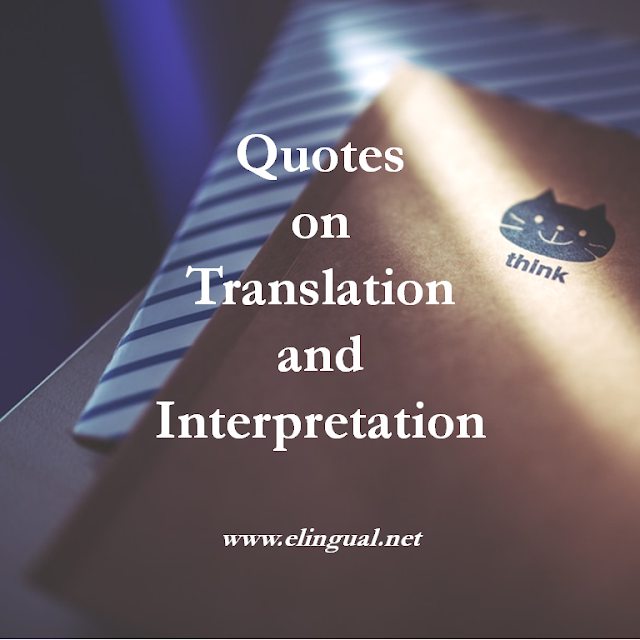 How do you find that perfect translator or interpreter who will communicate your message correctly? 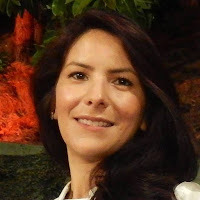 eLingual.Net is a great place to start. 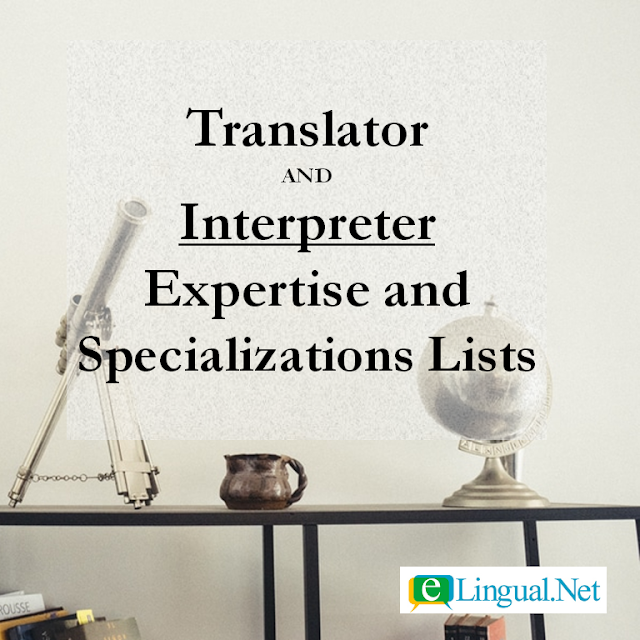 Unlike traditional interpretation job marketplaces where jobs are auctioned off or given to a middleman, eLingual.Net works to find you the most qualified professional translators and interpreters in our network. We’re happy to help you find that next great professional interpreter.